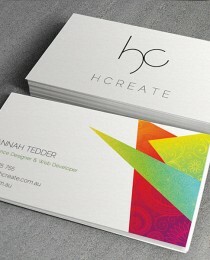 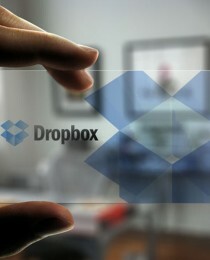 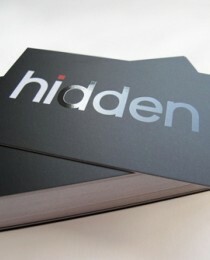 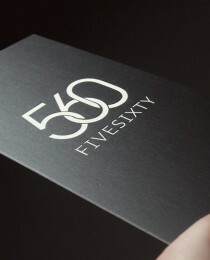 UV Coating is one of the most popular features people choose for their standard business cards. 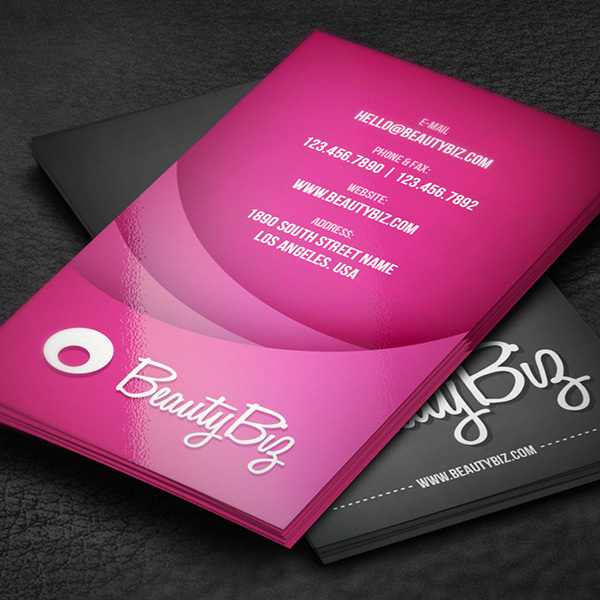 It’s fast, cost-effective, and still gets good impressions. UV Coating consists of a gloss coating that intensifies the color and slightly increases durability of the card.